Six-time champion Serena eased into the third round encounter with a 6-2, 6-2 win over German world number 101 Carina Witthoeft on the back of 30 winners and 13 aces. Venus, the 2000 and 2001 champion in New York, made the third round for the 17th time with a 6-4, 7-5 victory over Camila Giorgi of Italy. 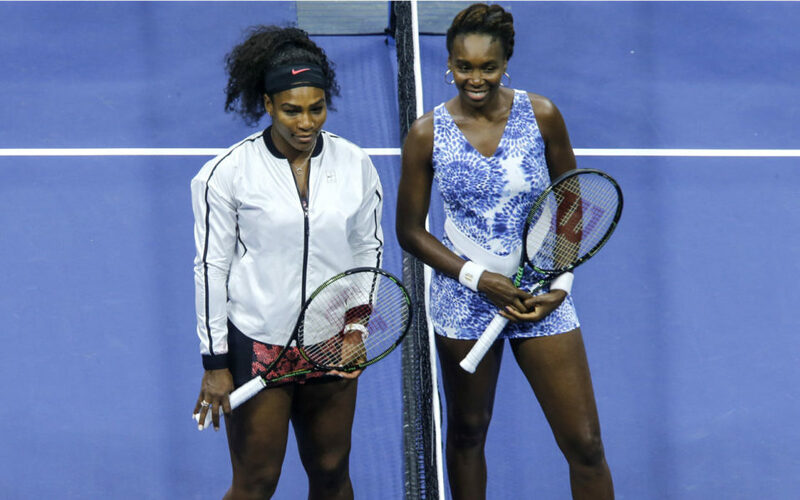 Friday’s match will be the earliest the sisters have met at a Slam since the 1998 Australian Open in what was also their first ever clash. It will be their sixth in New York. Venus won their second round clash in Australia in 1998 but Serena, bidding for a record-equalling 24th Grand Slam title, has built up an advantage over the last two decades, enjoying a 17-12 head-to-head superiority. That was a reference to Serena being in the early stages of pregnancy with her daughter Olympia. “I guess I had a little advantage but it’s going to be hard for me on Friday,” said 36-year-old Serena.